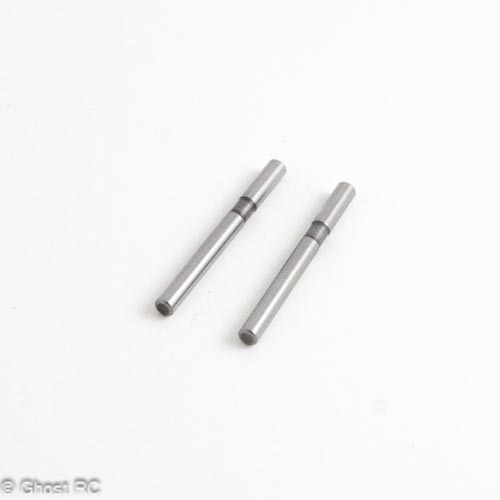 These Team Durango suspension hinge pins are manufactured from strong and reliable material. 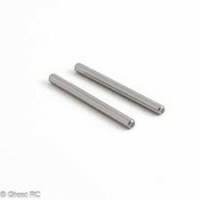 Precision crafted to provide the smooth and durable operation of your vehicle suspension assembly under the most intense racing situations. Light use, good overall condition. 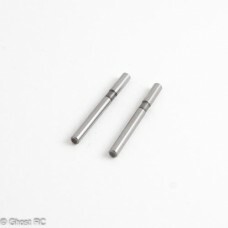 These Team Durango suspension hinge pins are manufactured from strong and reliable material.Precisio.. 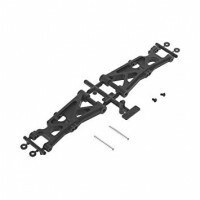 This precision manufactured Front Suspension Arm Set is made from high-quality composite material fo.. 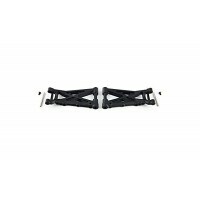 These rear suspension arms are from our Type B range of products.Manufactured from strong and durabl.. 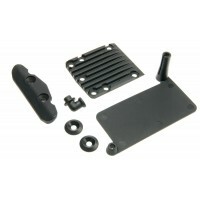 This bumper and skid plate set is precision molded from a high quality material. This is an official..